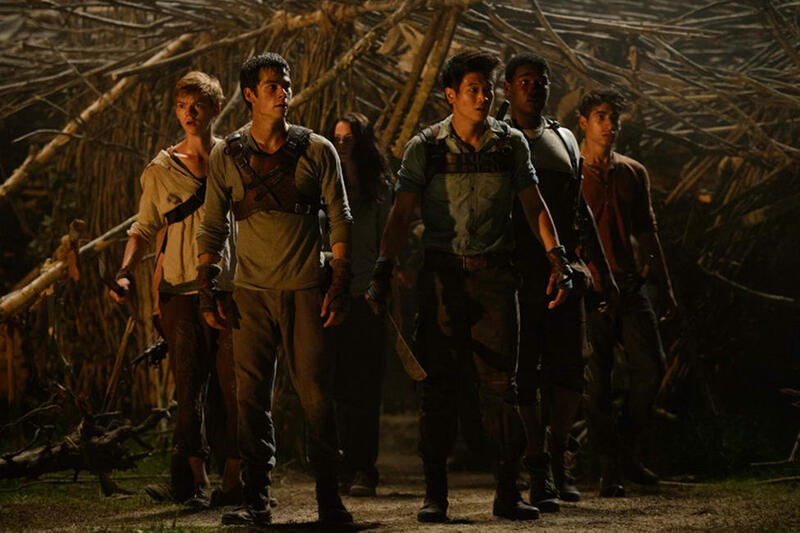 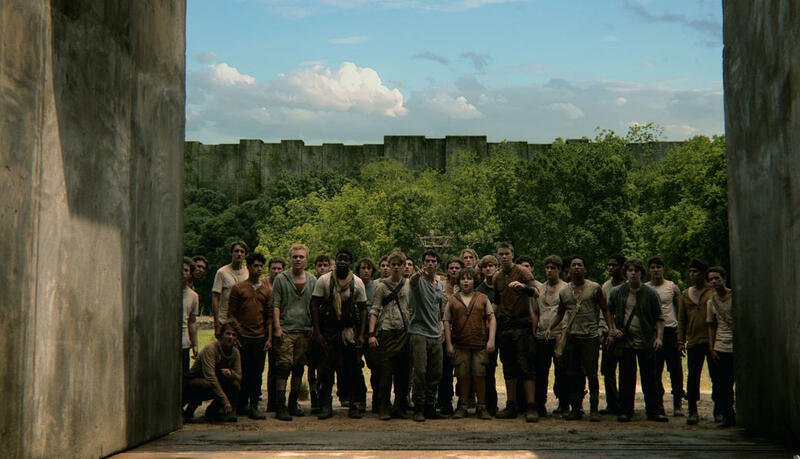 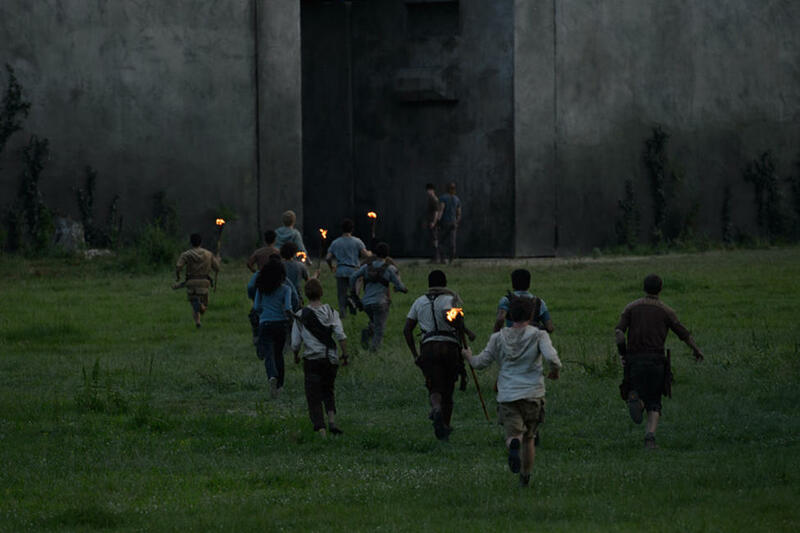 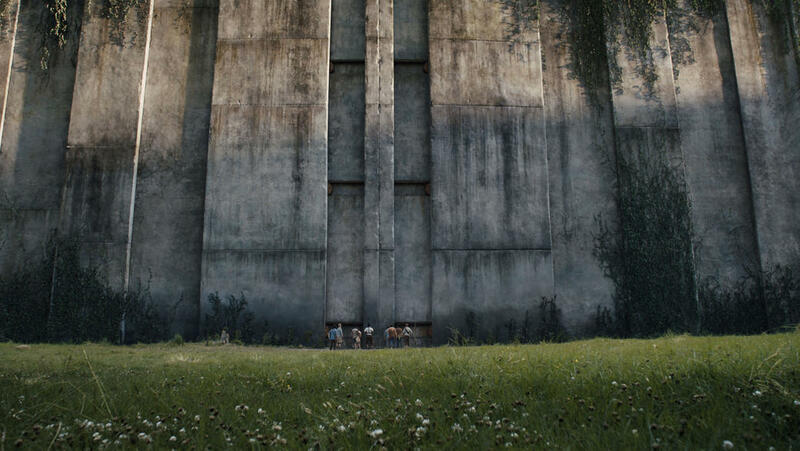 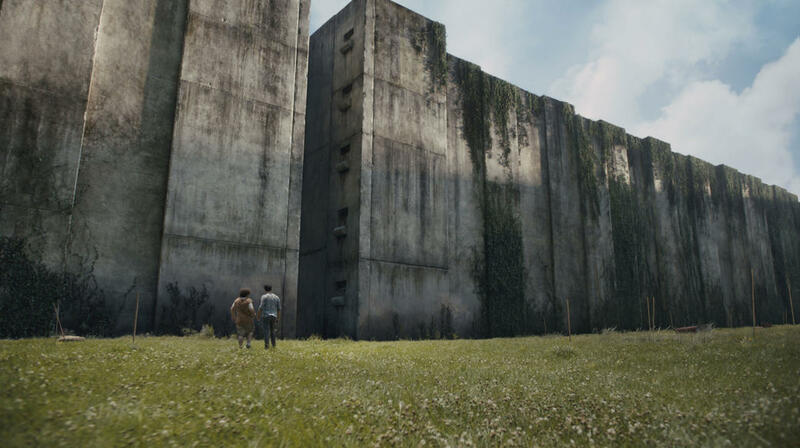 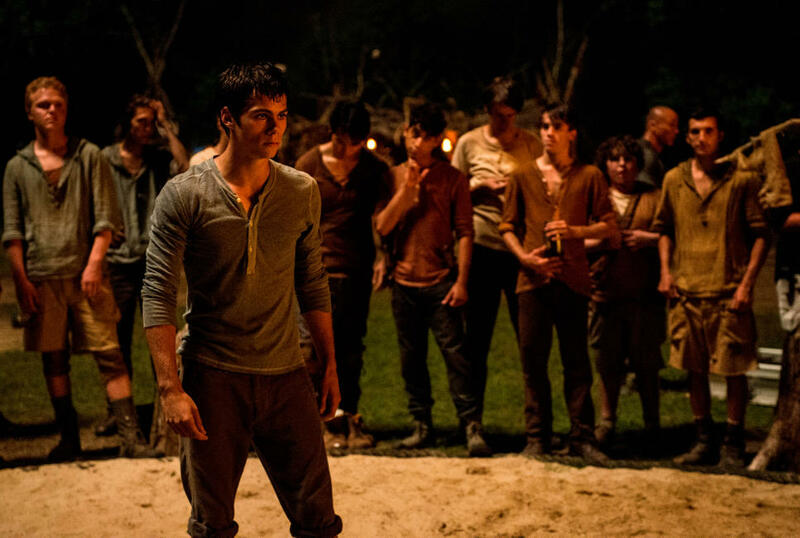 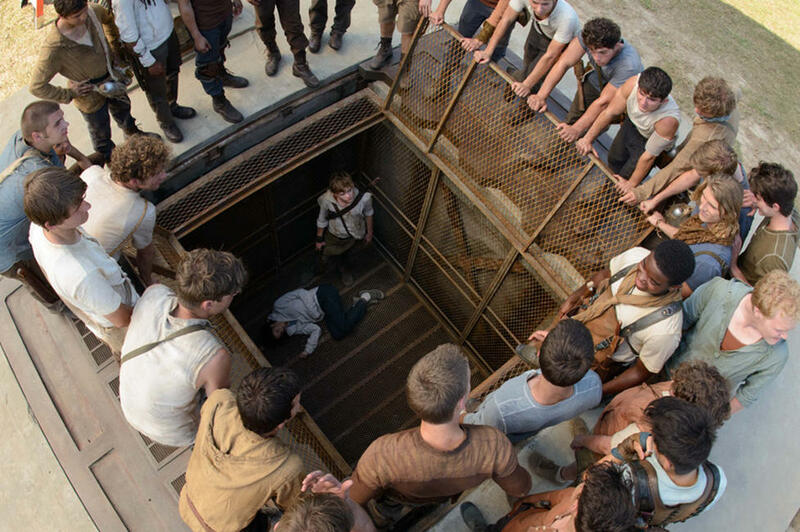 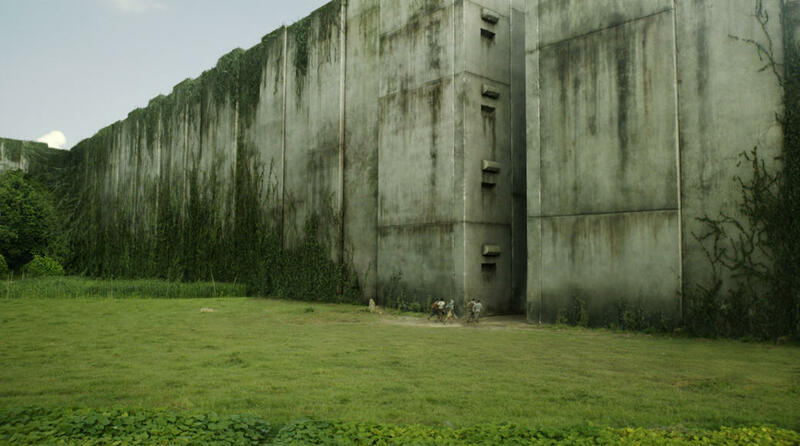 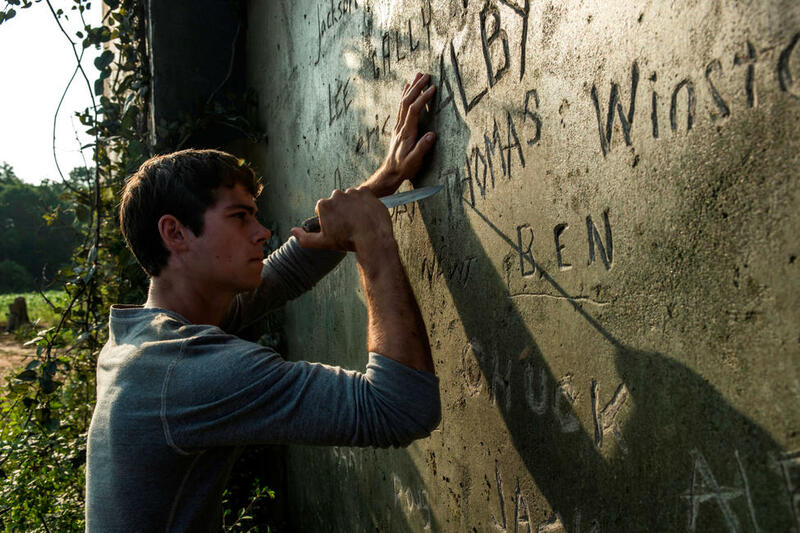 A scene from "The Maze Runner." 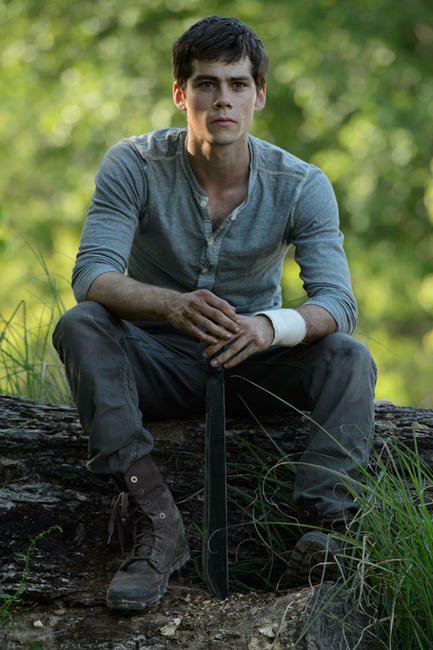 Dylan O'Brien in "The Maze Runner." 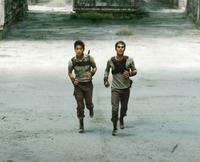 Dylan O'Brien as Thomas and Will Poulter as Gally in "The Maze Runner." 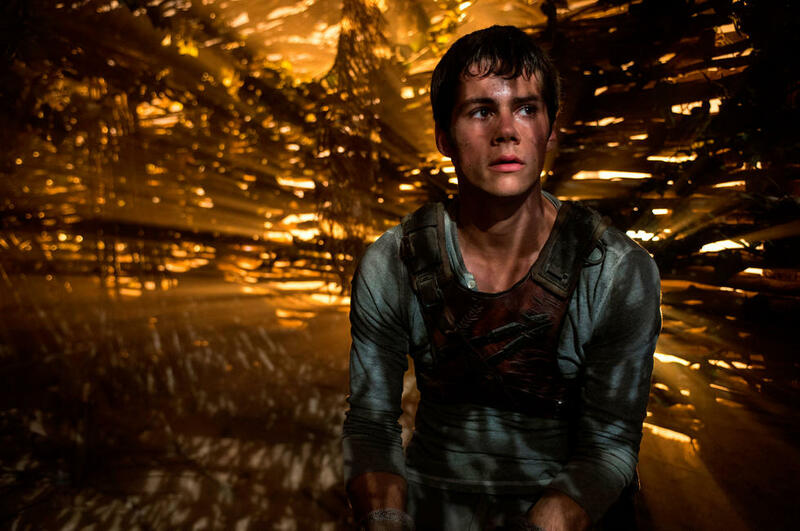 Dylan O'Brien as Thomas in "The Maze Runner." 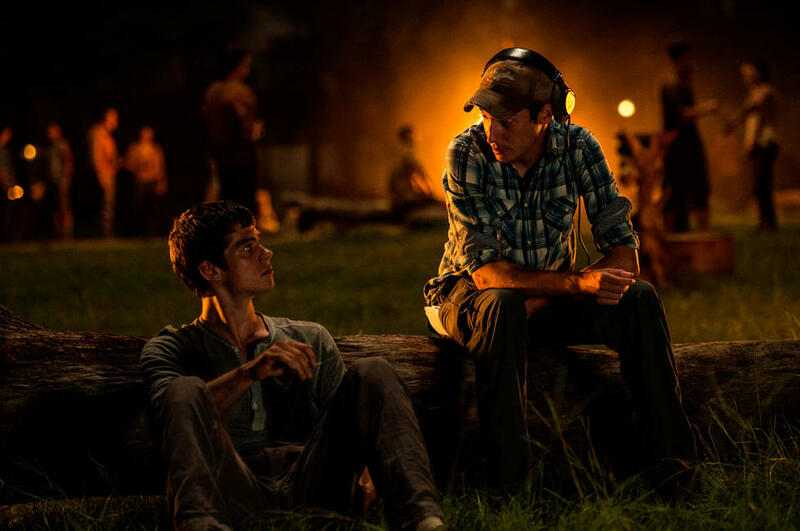 Dylan O'Brien and director Wes Ball on the set of "The Maze Runner." 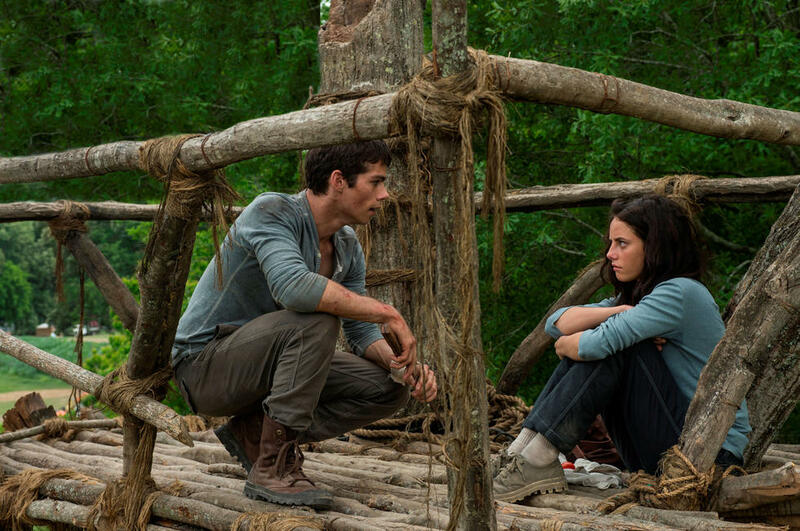 Dylan O'Brien as Thomas and Kaya Scodelario as Teresa in "The Maze Runner." 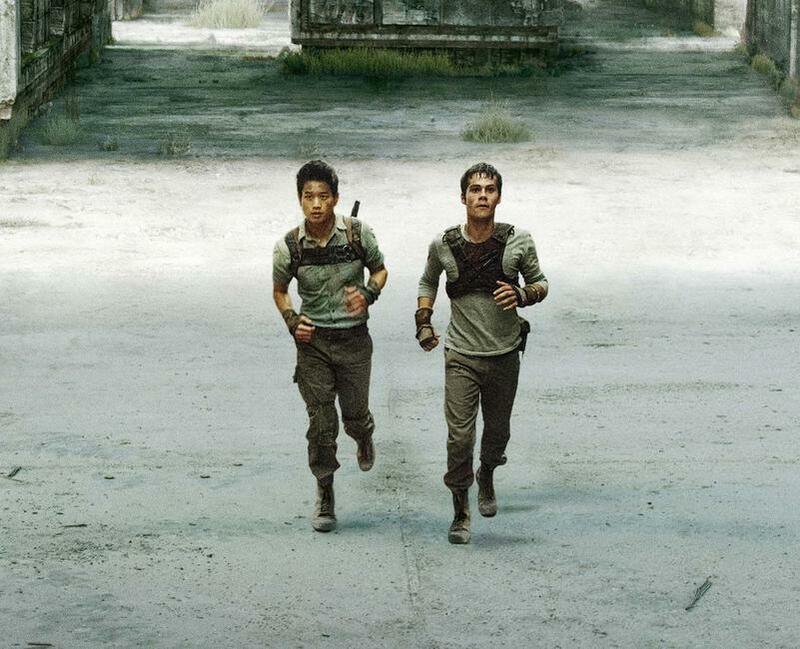 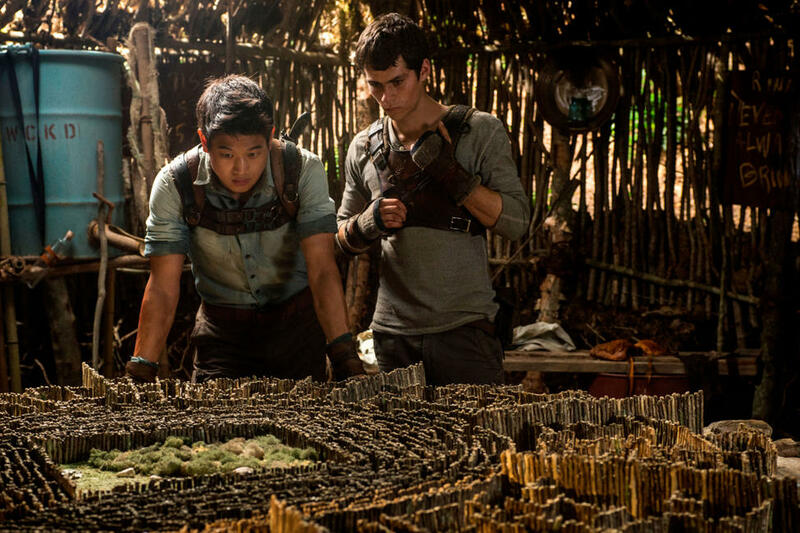 Ki Hong Lee as Minho and Dylan O'Brien as Thomas in "The Maze Runner." 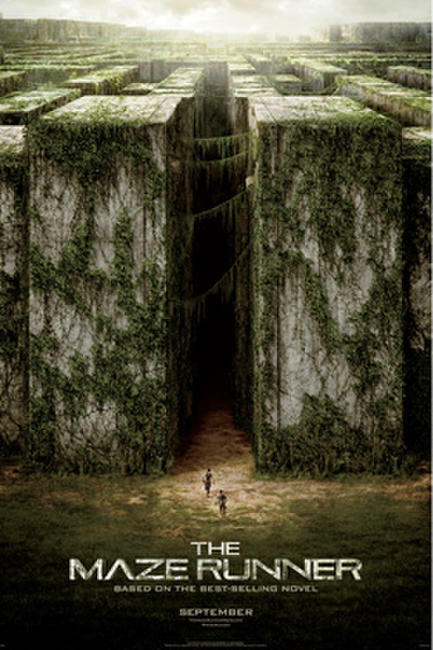 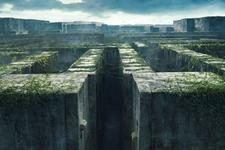 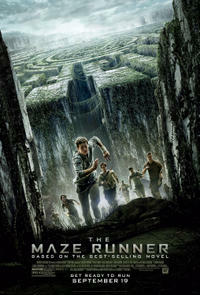 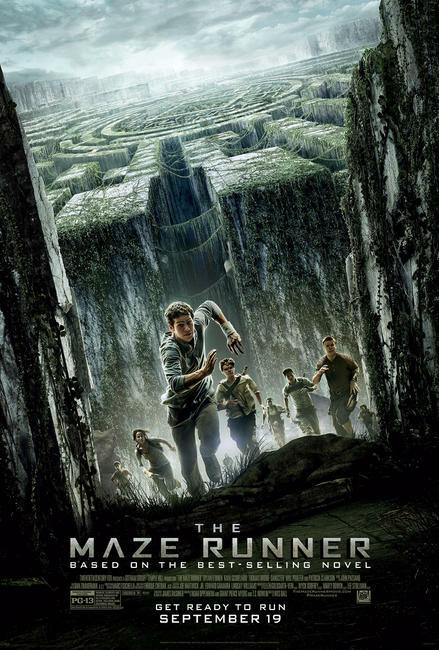 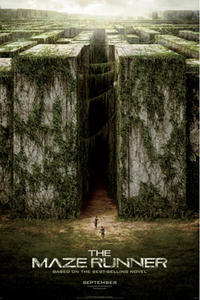 Poster art for "The Maze Runner."